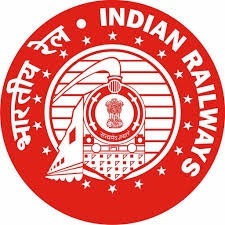 Railway Recruitment Cell (RRC), North Central Railways. (NCR), Allahabad has published a Advertisement for below mentioned Posts 2015. Check below for more details. How to Apply : Interested Candidates may Apply Online Through official Website www.rrcald.org or www.ncr.indianrailways.gov.in.